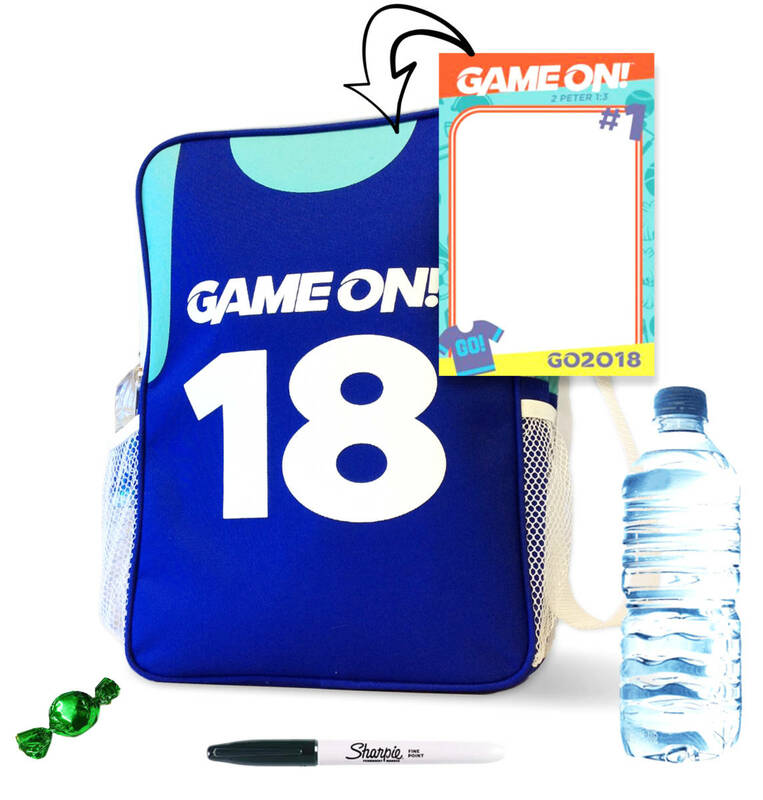 A VBS Survival Kit is a great way to outfit teachers with the things they’ll need during the week of VBS—things like Sharpies, bandaids, a bottle of water, extra name tags, etc. But it can also be a really nice way to show teachers you appreciate them and that the investment they’re making in the lives of kids during VBS is really important. So why not combine the two into something memorable and functional? Enter, the VBS 2018 Cooler. This insulated cooler really works when it comes to keeping drinks ice cold. It’s the perfect size for ballgames, picnics, or the pool and folds flat for easy storage when not in use. It’s something every teacher would LOVE to have so it makes a great teacher appreciation gift! Just drop a couple of the following items inside the bag and you’ve got a perfect VBS Survival Kit/Teacher Appreciation gift. What will you add to your VBS Survival Kit?